Which one of these obstacles is going to be the one that stops you? “How much will I take, to get what I want?” Anyone who has ventured into the world of entrepreneurship will eventually ask themselves this question. Over and over again. And while ultimately it is the answer to this question that will determine your level of entrepreneurial success, I believe there is a more empowering way for entrepreneurs to reframe this question. 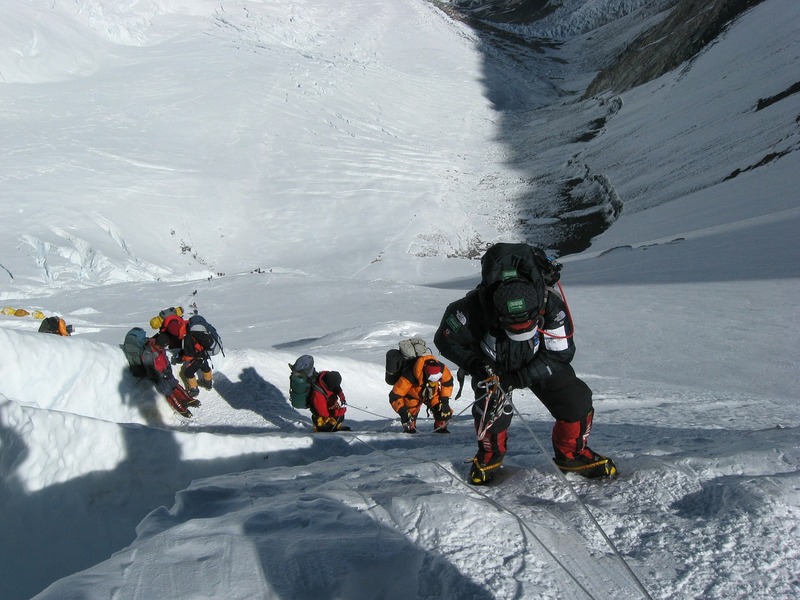 I’m a great fan of books and movies about climbers and mountaineers and it appears to me that setting out on your journey to entrepreneurial success can in many ways be compared to mountaineers attempting to climb Mt Everest or it’s smaller but more dangerous sister, K2. Just plucking up the courage to declare to loved ones that you are actually going to attempt such an audacious notion, is a battle many won’t win. Then, once you’ve decided to go for it, the hard work of actually climbing the mountain begins. At every stage there are any number of cliffs, crevices and chasms lying in wait for the unwary or first time climber. Just one wrong turn, one sub-optimal decision or lack of knowledge or skill can spell disaster. Experienced climbers will know where these dangers lie and what to look out for, but as they say, experience is what you learn only after you really needed it. The same is true for entrepreneurship. Add to this the continually changing weather, which in business terms means things like the ups and downs of the economy, political and legislative changes, interest rate and currency fluctuations, and of course the ebb and flow of your competitors, and you will find yourself facing literally thousands of obstacles, big and small, on your journey to the top. All the while, anxiously watching your oxygen supplies (aka “cash”) dwindle as you fumble around trying to make progress. And don’t discount the mental and emotional strain you’ll need to endure along the way – burnout, exhaustion and nervous breakdowns are responsible for many a would be entrepreneur failing to “summit”. 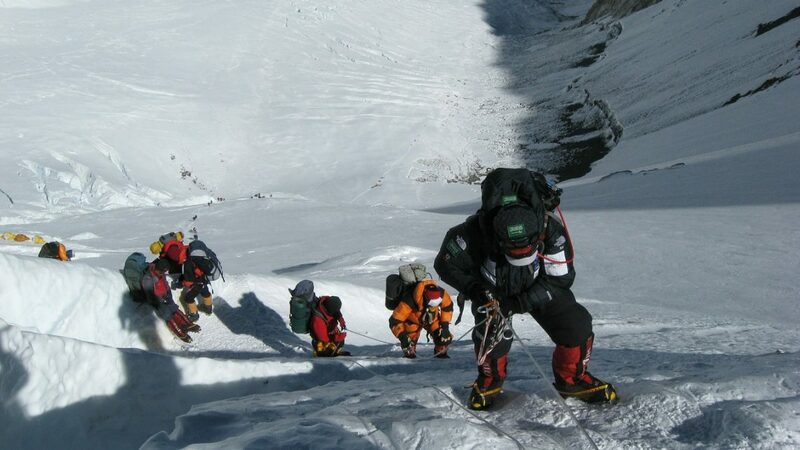 Let’s be frank, those who want to climb Mt Everest must be prepared to take a lot of punishment. To expect otherwise, is folly. How much can you take? Which one of these myriad of obstacles is going to be the one that stops you? The one at which you say, “No more – I am beaten. I can’t keep going. Entrepreneurship is not for me.”? Is it the one facing you right now? Or will it be the one after that, or any one of the potential hundreds more in your way? While this may seem like a rather grim outlook, the silver lining is that if the obstacle in your way right now does happen to be the one that turns you back, the beauty of “climbing Mt Everest” is that it will always be there, and as long as you are willing to try, it doesn’t care how many attempts you make. Most climbers have to give several attempts over many years, before they reach the top. So too with entrepreneurs. The top is waiting for those prepared to learn from their previous attempts and keep giving their best, time after time.